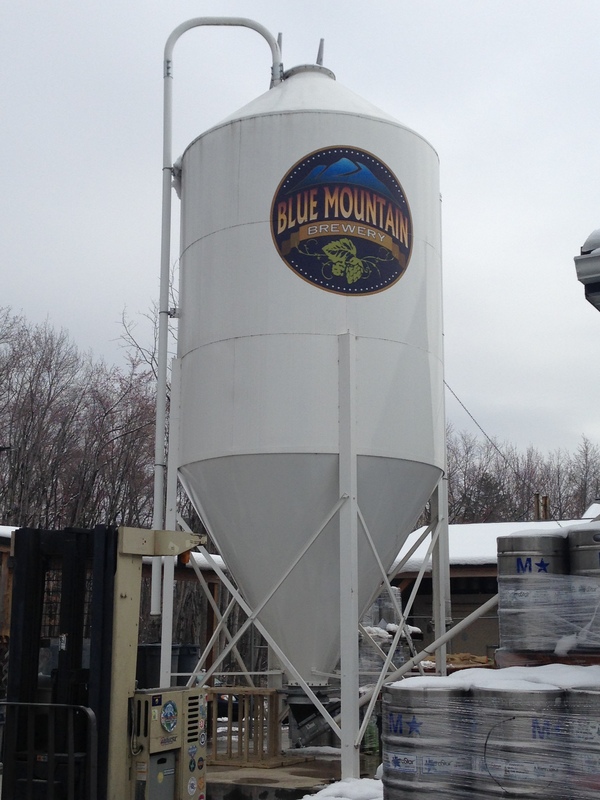 I stopped in at the Blue Mountain Brewery in Afton, Virginia for lunch and, you guessed it, a beer. I ordered fish tacos which were excellent. There were three tacos and they were large and they came with cole slaw. Delicious. I enjoyed the lunch with Rye Barchetta, a full-bodied rye IPA and Full Nelson, a very drinkable pale ale. The atmosphere in the restaurant/brewery was really nice and I’d definitely stop there again if in the area. 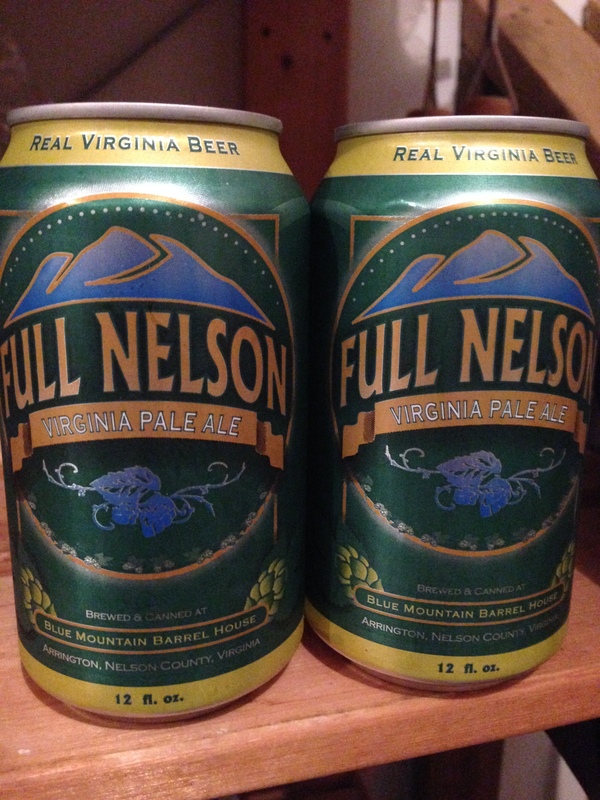 Oh, and I liked the Full Nelson so much that I brought a six-pack home. I’ve given away a few cans to close friends that are “wrestling” with some of life’s issues and I felt this would be a thoughtful gift. They were both very grateful. The last two cans are for me! I also brought home a bottle of the Local Species Belgian but haven’t tried it yet.